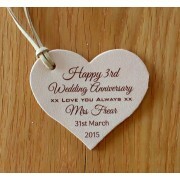 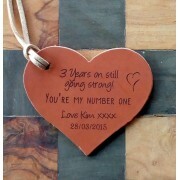 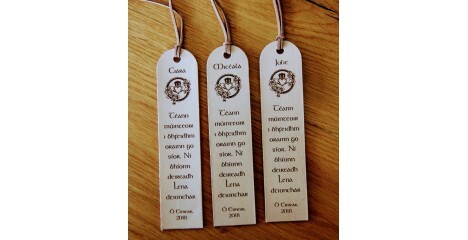 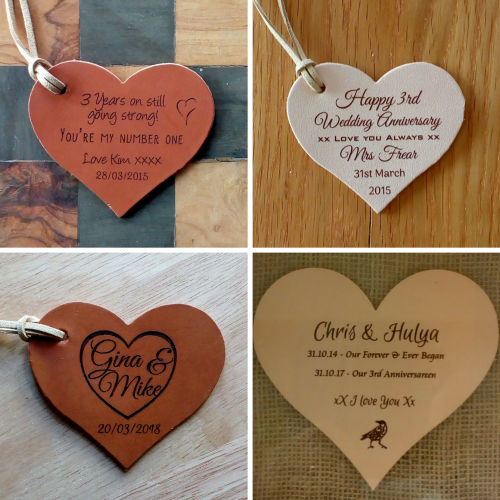 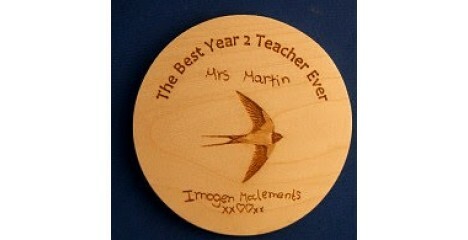 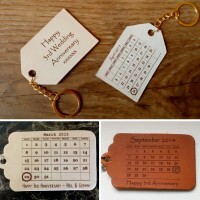 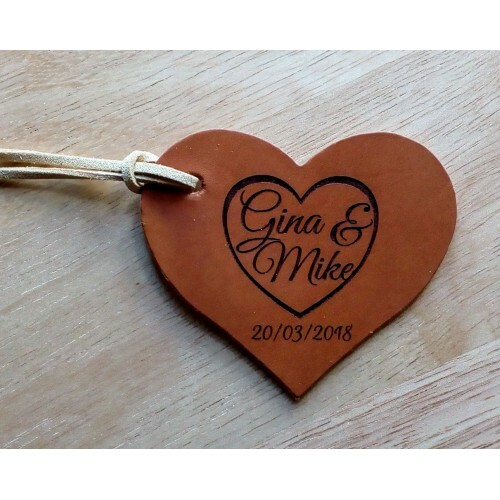 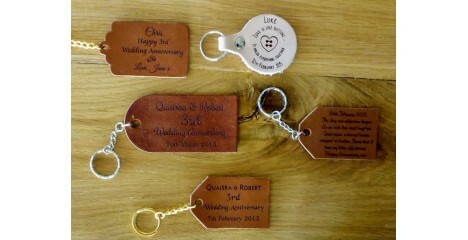 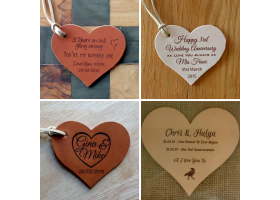 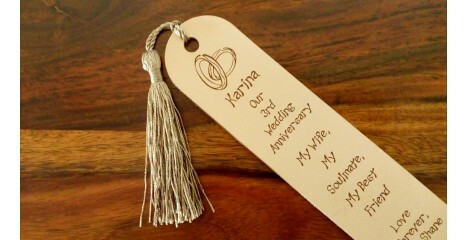 Leather Hearts engraved for any occasion but particularly popular for 3rd Anniversary Gifts. You can have anything you like on your leather heart. 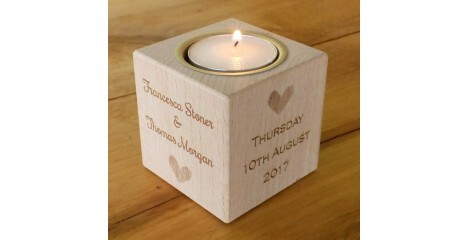 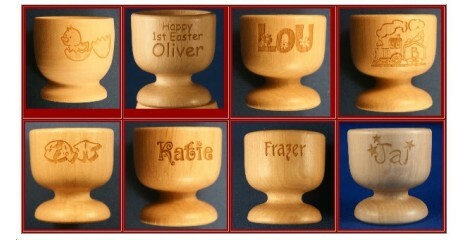 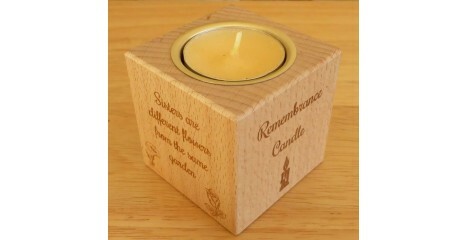 Just let us know your ideas and we'll send you some ideas to choose from or change about as desired. 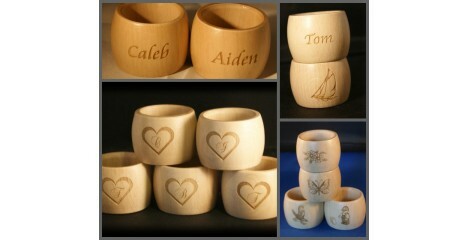 The images shown are for ideas, to help inspire you but feel free to let your imagination run wild.